Brett Hennig: Should We Replace Politicians With Random Citizens? Brett Hennig says democracy — and the process of voting — is broken. To fix it, he has a radical suggestion: replacing politicians with a demographically representative selection of random citizens. Brett Hennig: Should We Replace Politicians With Random Citizens? 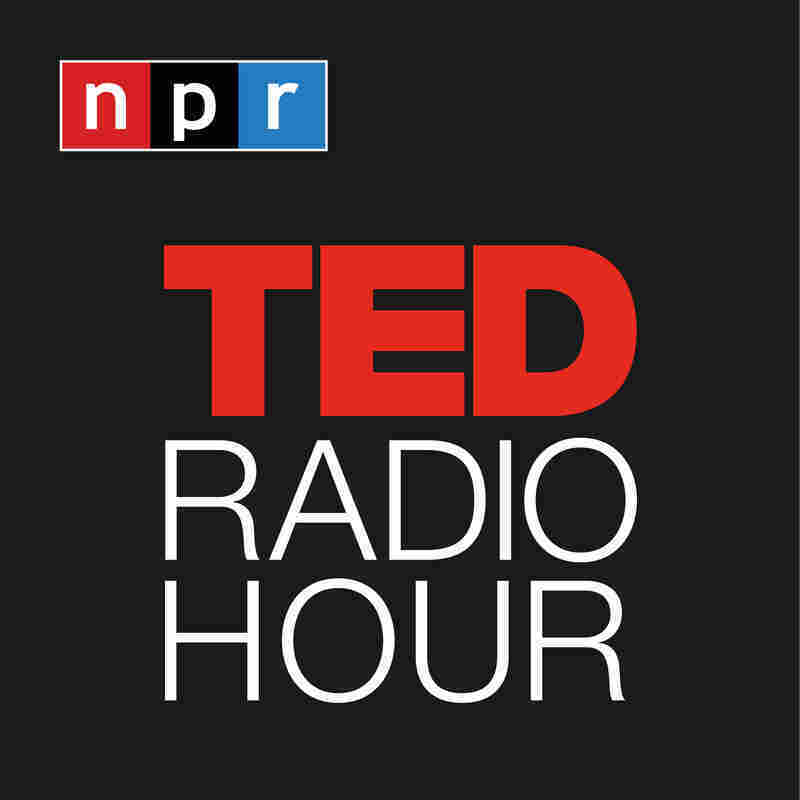 Part 3 of the TED Radio Hour episode Hacking The Law. Brett Hennig says democracy — and the process of voting — is broken. To fix it, he has a radical suggestion: replacing politicians with a demographically representative selection of random citizens. Brett Hennig is the director and co-founder of the Sortition Foundation, an organization that promotes the use of random selection, or sortition, in government. After spending years trying to influence political decisions from within the current political system, Hennig began researching other forms of democracy. He landed on sortition as a viable solution to the problems facing democracy. He consolidated his research in his book, The End of Politicians: Time for a Real Democracy. Hennig holds a PhD in Astrophysics. How Can We Solve Democracy's Problems?